Betsson – Free Spins on Leprechaun goes to Hell! Enjoy up to 150 hot FS! Get up to 150 Free Spins on your next deposit! The Leprechaun is back and ready for another travel. This time he’s going to Hell together with his devilish muse Evilene. Go for fiery wins with the Infernal Bonus feature, where the temperature will rise and gives you a chance of winning 1 of 4 progressive jackpots. Get three scatters, and you’ll be rewarded with blazing free spins with multipliers up to 10x, helping you on your way to the flaming pot o’ gold. 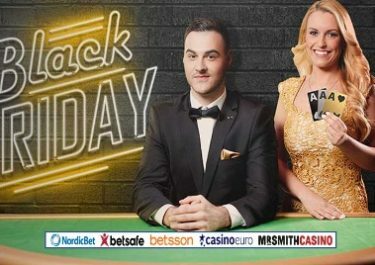 Try the new game with up to 150 Free Spins at Betsson. Singing Cashback – Do not forget today’s offer from the Claw machine. A 100% cashback, up to €50, on net losses when playing Esqueleto Explosivo. This will be credited on Saturday with a very low wagering requirement of 5x. Exclusive for players from Sweden, Norway, Finland, Poland, Germany, Switzerland, Iceland or the Netherlands. Turn the heat up and go for up to 150 Free Spins on this infernal Leprechaun goes to Hell slot. Simply pick one of the offers below today and claim your Free spins by making a single deposit according to your chosen offer. Collect your Free Spins now and enjoy this new game. The spins are instantly after the deposit is completed and must be played by midnight on 18th August 2017. 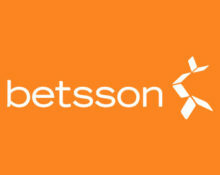 Wagering requirement is 35x Free Spin winnings within three days, subject to the Betsson bonus terms and conditions.